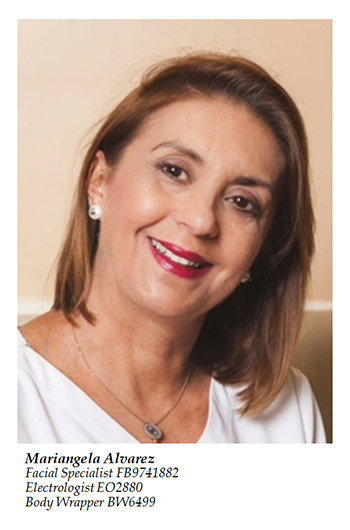 Our head aesthetician, Adriana Gomez, combines artistic and technical skills with more than thirty years of experience in the beauty industry as a clinical esthetician and advanced aesthetic educator. She has been trained in multiple permanent make-up methodologies, including machine less hand tool SofTap, microblading and traditional coil machine. She is a Cosmiatra ( Clinical Aesthetician), specialized in advanced aesthetic treatments as chemical peels, micro-needling (rejuvapen), dermaplaning, acne and anti-aging treatments among others. She also is an expert using a Focus ultrasound for facial lifting without surgery using ULTHERAPY; the only technology approved by de FDA for this matter. It is very important for her to get the best results in all the treatments and the satisfaction of her customers is her priority. She is a former Dentist from Venezuela, her country. She began her studies related to beauty In 2010. She is a Facial Specialist, Electrologist, Body Wrapper, Laser Specialist and Medical assistant. She keeps updating her knowledge, seeking the best schools and trainers to guarantee the success of treatments she performed. She is an expert in Anti-acne facial treatments, Chemical peels application, microdermabrasion, Anti-aging, Dermaplaning, Microneedling, waxing and laser hair removal. Dr. Liliana Reina and Dr Stefan. have 25 years of experience in the field of hair surgery in USA in restoring hair loss, she has performed more than 2 million micro-implants of follicles in New York, Atlanta, Florida and Colombia. 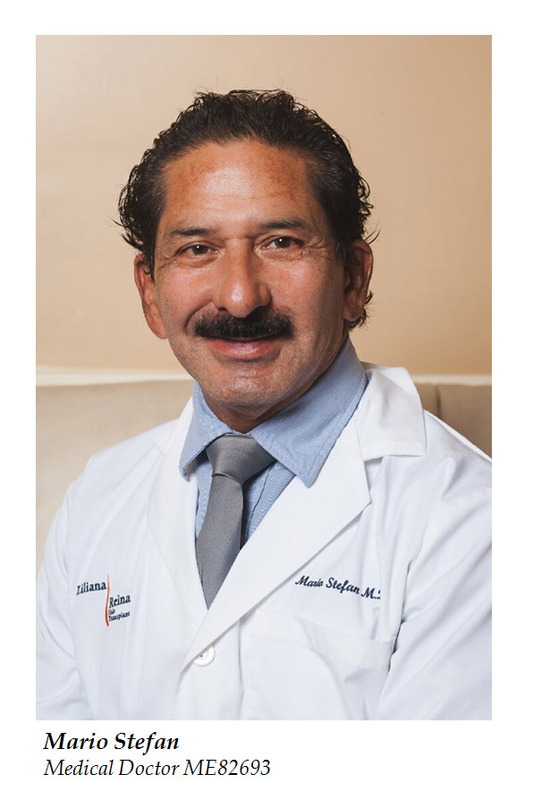 Over the years, Dr. Reina and Dr. Stefan have perfected the art by using the latest methods from the use of micro-implants to the latest system used today, the system FUE (Extraction Follicular Unit). 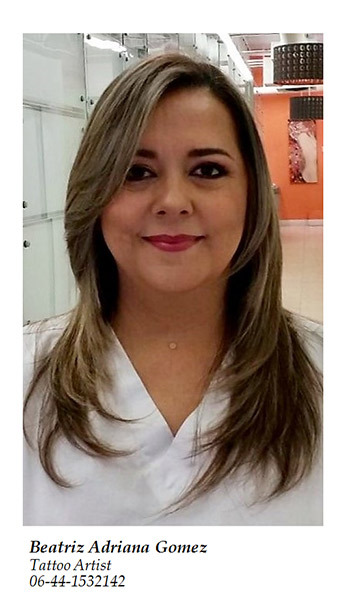 She is a member of the International Society of Hair Restoration Specialists and Member of SILATC (Iberolatinamerican Society of Hair Transplant Surgery). 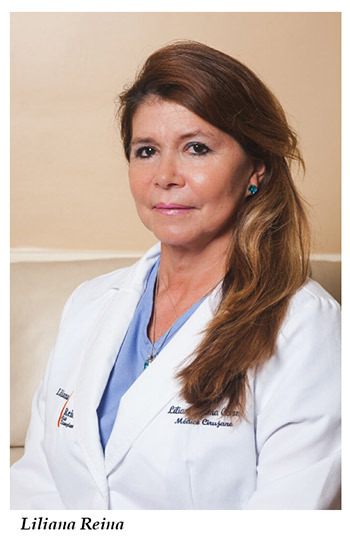 In addition, Dr. Liliana Reina is bilingual (English and Spanish) and a pioneer in Hair Surgery in Colombia. If you have had previous surgeries with bad results and are dissatisfied, call to solve your problem. is the medical doctor of AG Skincare, His specialty are the facial fillers, His main objective is to satisfy his customers by giving them dazzling results without losing the naturalness. Mario makes every appointment unique and personalized, since he uses all his knowledge and his techniques depending on the customer’s needs.